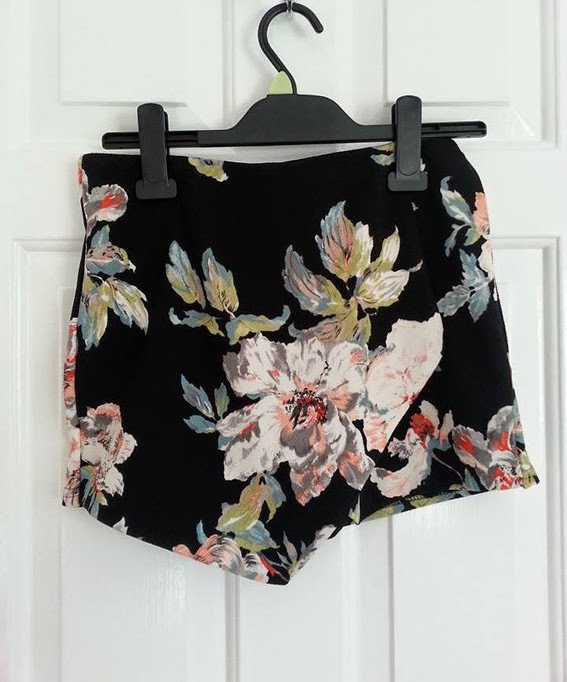 Co-ord: New Look, everything else Primark! I haven't been shopping in an age due to lack of funds, but I simply could not hold off any longer. I got to the point where I felt like I might explode if I didn't buy new clothes, so for health reasons I decided it would be wise just to do it. I bought a lot more than I originally planned, my plan was to look around, not really buy anything, then in a week or so if I still wanted a couple of items I had seen I would allow myself to buy them... Unfortunately, Primark was just too good. 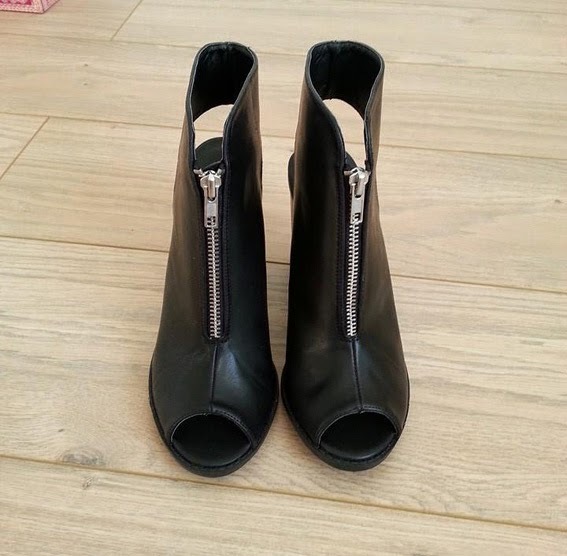 They have certainly upped their shoe game for one, how much to these mules look like copies of the Topshop ones I featured in this wish list post?! They also had some quality-looking, chunky soled, slip-on plimsolls which I definitely should have bought... Regrets. 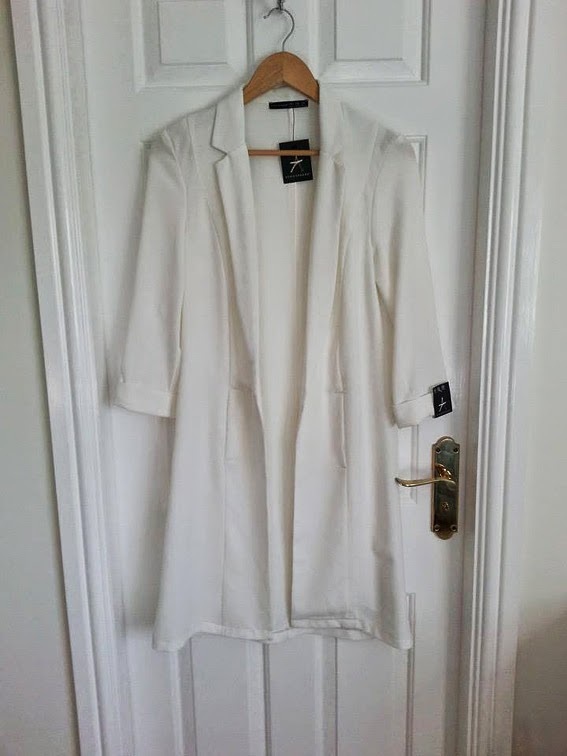 On top of this, the white longline blazer is something I have wanted forever, New Look did a really nice version but it was NEVER in store in my size. Then I purchased the Missguided over-sized white blazer but I had to return that - I need to learn that I am too small to pull off anything 'over-sized' or 'boyfriend', cry. So when I found out Primark did this for a whopping £17 (top price bracket for Primy), I could not resist. The New Look Co-ord (yep I'm finally on the bandwagon) was an inadvertent purchase, honestly. What happened was, I returned a top which, apparently, was in the sale so I could only get a credit note. I thought fair enough, I'm bound to buy something from NL in the future. The New Look credit note, however, is in flimsy receipt paper form. New Look are actually terrible for this. So rather than worrying for the next few months about accidentally throwing the credit note out along with my receipts, I thought I'd better just buy something there and then, so tactical of you New Look. In the end I came out of New Look £17 down rather than £12.99 up as I had originally hoped. 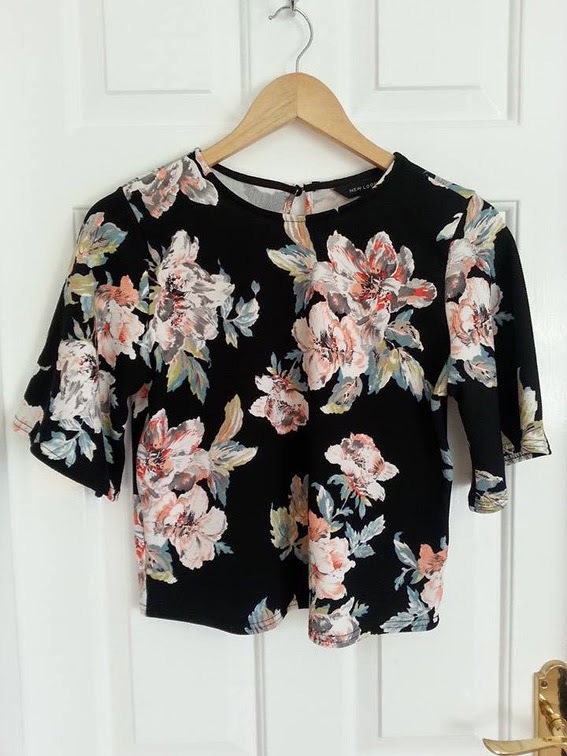 Luckily I am happy with this purchase, I have wanted a co-ord for ages but have found finding one I like, with both pieces in my size, a nigh on impossible task. I might have to return the floral shirt. 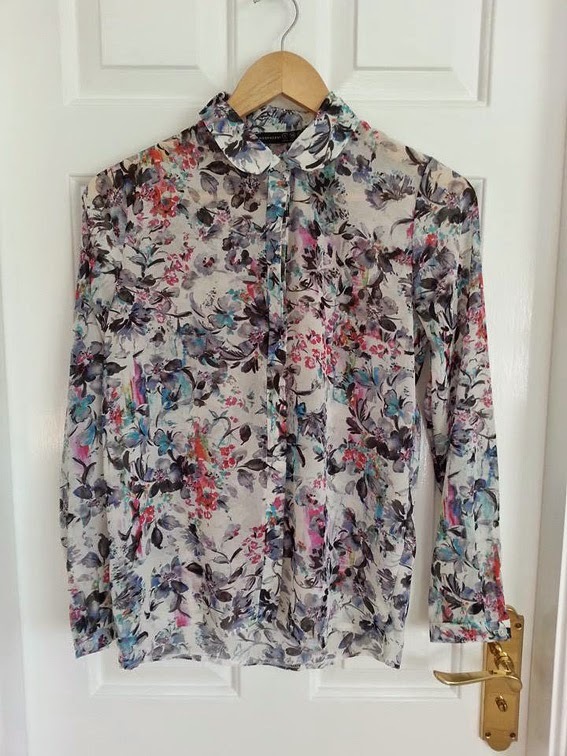 I promised myself I would not purchase any more floral, as you can see I have failed miserably. It is just so pretty I couldn't resist. You've bought some lovely things! Gorgeous purchases, I was eyeing up that Primark blazer this week! I didn't allow myself to buy it though as I already have two white blazers haha. You picked up some lovely pieces I absolutely love those boots! 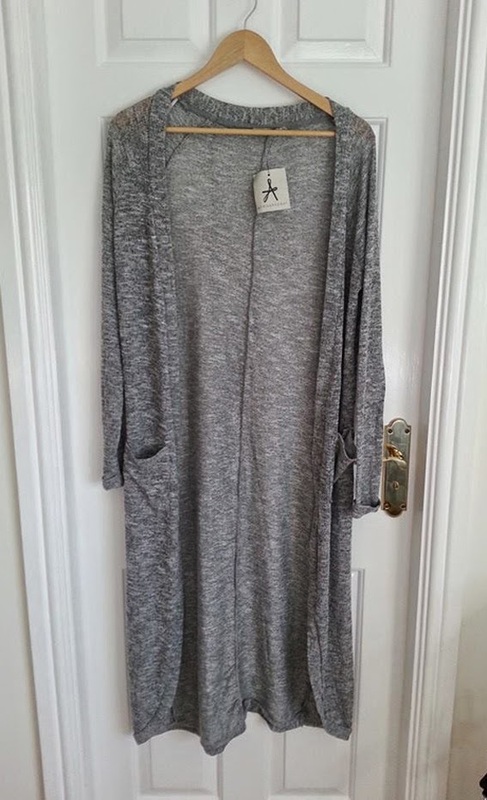 Love the maxi cardigan and the shoes, can't believe they're from primark!